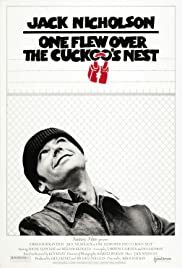 Milos Forman's One Flew Over the Cuckoo's Nest is a landmark (one of the few I might add) in cinema. Pretty much everything in this film is at or close to perfection. 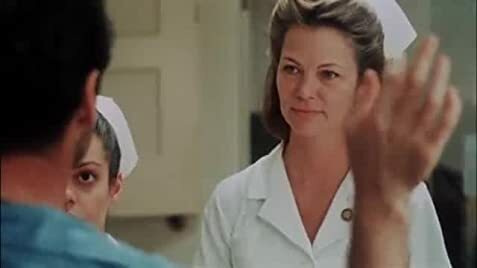 And rightfully so, it became only the 2nd (1 in 3 films in history along with It Happened One Night and Silence of the Lambs) film to win the top five Oscars- Best Picture, Actor (Jack Nicholson), Actress (Louise Fletcher), Director (Forman), and Screenplay (Bo Goldman). The story (based on Ken Kessey's astounding, though not too similar, novel) focuses on a rowdy misfit named Randle Patrick McMurphy (Nicholson) who is put in a mental hospital with other people (some voluntarily in) who are not all there. Some of these guys include Danny DeVito (in his first role), Christopher Lloyd, Brad Dourif (in his Oscar nominated role) and the never forgettable Will Sampson who played the Chief. The film, It's actors and scenes will always be terrific achievements in cinema and is one of my favorites. 151 of 213 people found this review helpful. Was this review helpful to you?